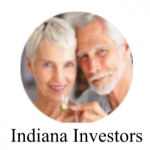 Thank you for signing up with LendingOne. 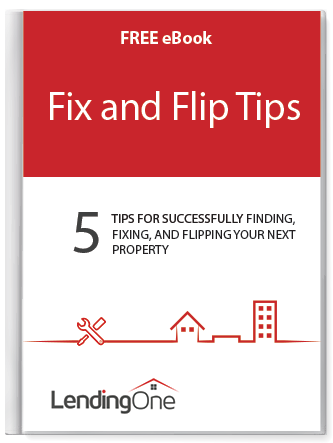 Enjoy your free download of our eBook 5 Tips for Successfully Finding, Fixing, and Flipping Your Next Property. 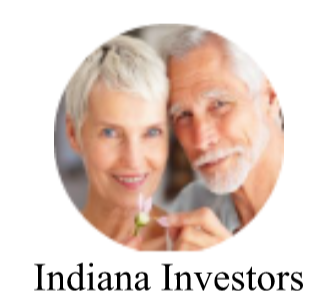 If you have any questions or are interested in applying for a loan to finance your very own fix and flip project, feel free to fill out our online application or schedule an appointment to speak with one of our loan specialists today.